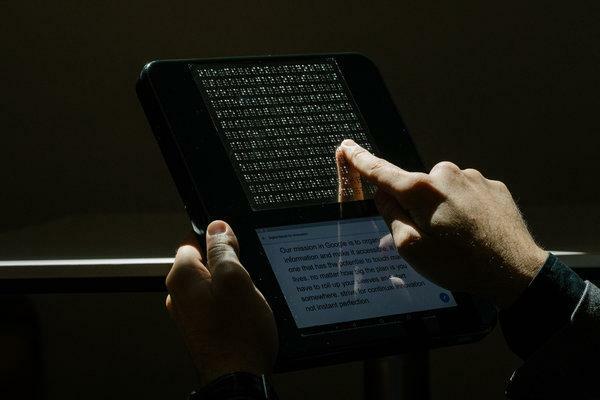 Though the Blitab looks like other tablet-style devices, its glass at the top is perforated into a grid with holes that allow liquid-based technology to present content in Braille. Today, we meet Jack Mendez, an instructor, at the Louisiana Center for the Blind. Jack shows his students the full power of technology, and teaches them about the accessibility features and capabilities in Office 365 and Windows 10. 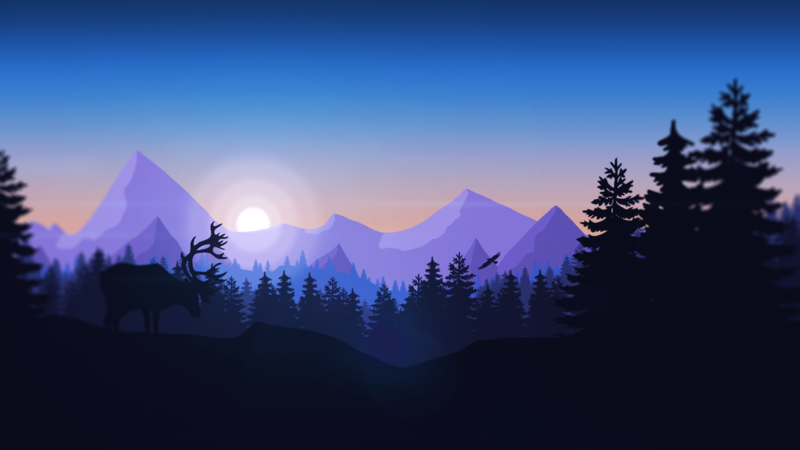 Jack’s story is part of our Inclusion in action series announced last month, highlighting how accessible technologies enable transformative change. When a sighted person walks into Jack Mendez’s classroom, one of the first things they notice is a workstation without a screen. For Jack, this is a striking example how far assistive technology has advanced.